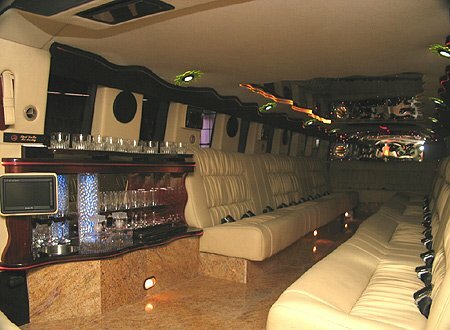 Lux Limousine has been serving clients since 1985. We provide limousine services in the area of Montreal. and open all 365 days a year. We speak English, French, Spanish and Italian.